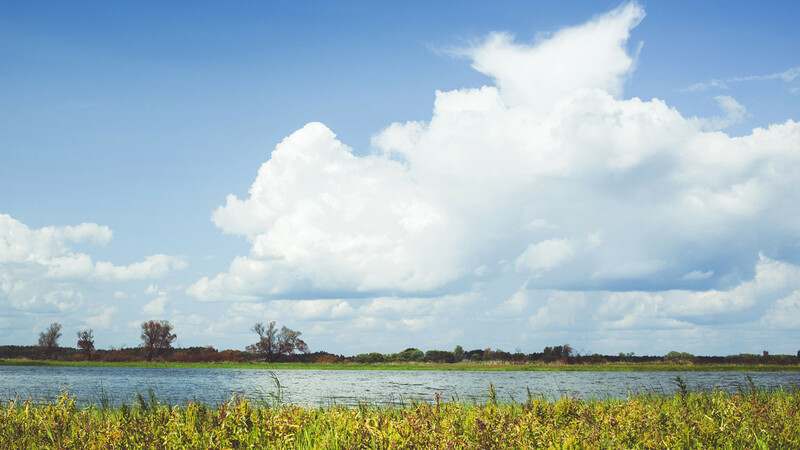 Places to visit less than a day's journey by commuter train from the Russian capital. Traveling on a Russian elektrichka (commuter train) is a great way to see the everyday life of Russian people. Forget about traffic jams: you can visit all these places near Moscow in a day. And you don’t need a car! 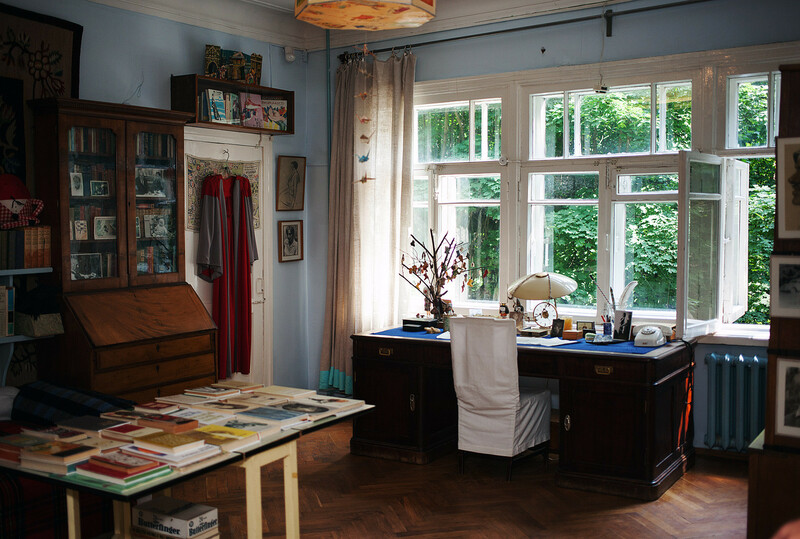 A room where writer Korney Chukovsky lived in his memorial house in Peredelkino. The legendary village, located just 20 minutes from the city center, has always been in the epicenter of the Soviet writers, who spent their summers here. Boris Pasternak considered his series of poems in 1941, Peredelkino, one of the best works he had ever written, and here in his country house, he finished his famous novel Doctor Zhivago. Visit the memorial houses of Korney Chukovsky and Bulat Okudzhava for some inspiration. And there is the beautiful Meschersky park just near the village. How to get there: Kievsky railway station, Peredelkino. Travel time 20 minutes. 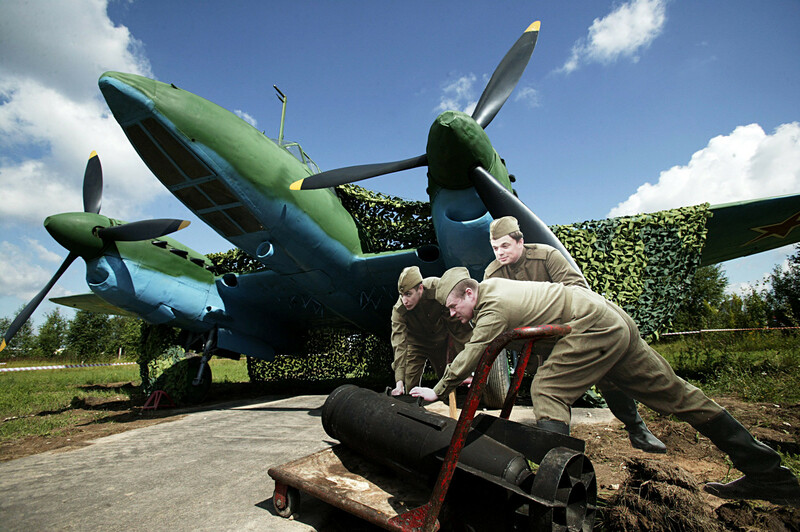 A PE 2 diving bomber at the military historical exposition, World War II Aces. Do you know how people conquered the sky a century ago? Here, in the small town of Monino (20 miles east of Moscow), you can see first Russian military Zeppelins, one of the first Russian planes, the Ilya Muromets of 1913, an American Wright Flyer of 1903 and French Blériot XI of 1908. The Central Air Force Museum, which is situated on a former air base, is one of the greatest in the world: here you will see over 170 aircraft, mostly Soviet and Russian; among them are the Tu-144 supersonic passenger aircraft that could reach a speed of 1,200 mph and the Navy's vertical take-off Yak-38. Check the museum’s website (in Russian). How to get there: Yaroslavsky railway station, Monino. Travel time 1.5 hours. Need some fresh water? Take a look at Ivankovskoe reservoir (75 miles north of Moscow). Locals call it the Moscow Sea (Moskovskoe More): it is so big that you can't see the opposite coast when approaching it by train. Just near the platform you’ll spot a lot of recreation centers with amazing sandy beaches, hotels, sports and BBQ areas. On the other coast (which is the next train stop), there are “wild” places where locals like to fishing. How to get there: Leningradsky railway station, Zavidovo. Travel time 2 hours. 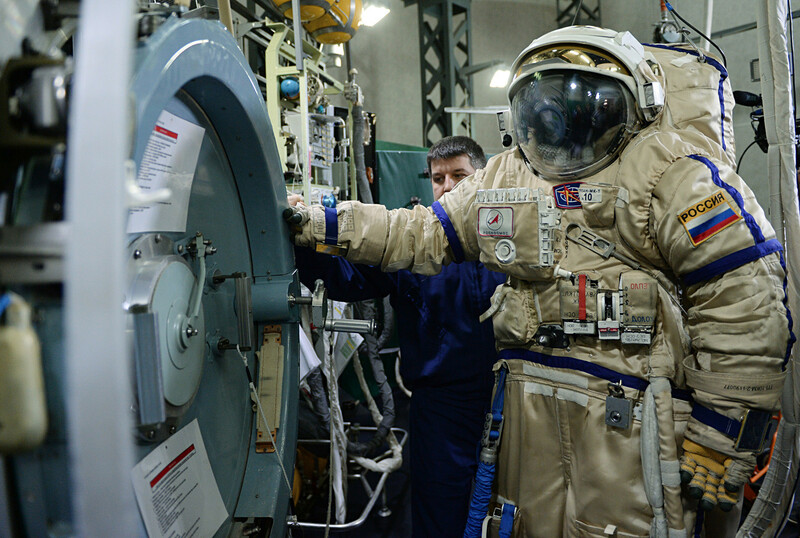 An output hatch VL-1 of one of the modules of the ISS and an Orlan MK Russian spacewalking spacesuit at the Yuri Gagarin Cosmonaut Training Center. you want to practice docking a spacecraft or taste an astronaut's lunch? Visit Star City (Zvyozdny gorodok, 15 miles east of Moscow). Since the 1960s, the area has been home to the Yuri Gagarin Cosmonaut Training Center. And now you can see the place where Russian and foreign cosmonauts train before traveling to outer space and even order a guided tour at the center’s website. How to get there: Yaroslavsky railway station, Tsiolkovskaya. Travel time 1 hour. The New Jerusalem Stauropegic Monastery in Istra. The Russian capital is famous for its beautiful churches and monasteries, but this is probably the most interesting one. 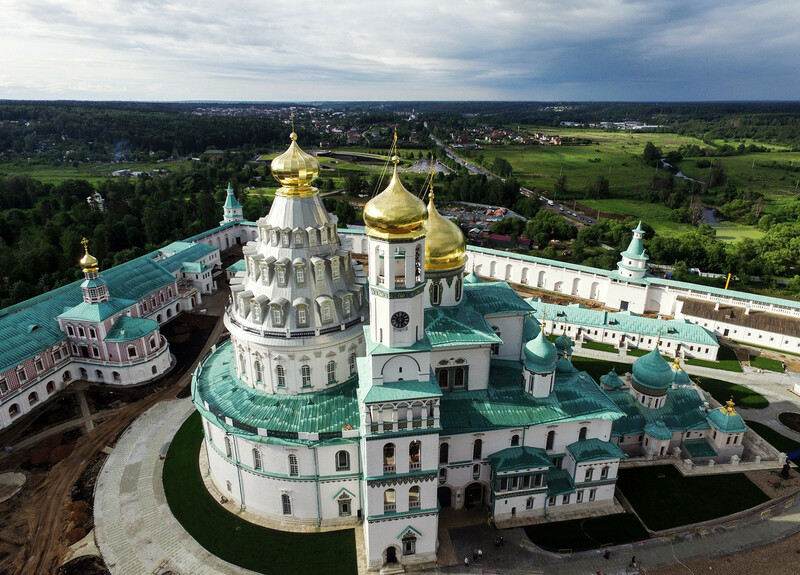 Located in the town of Istra (25 miles north of Moscow), the New Jerusalem Monastery was founded in 1656 by Russian Orthodox Patriarch Nikon, who thought the place resembled the Holy Land. The Istra River is supposed to symbolically represent the Jordan River and the buildings Jerusalem. Sketches of the Holy Sepulchre in Jerusalem were used in the construction of the Voskresensky Cathedral. There is also an excellent museum, which highlights the art, historic architecture and religious heritage of the Middle East. How to get there: Rizhsky railway station, Istra or Novoierusalimskaya. Travel time 1.5 hours. Mozhaysk (90 miles east of Moscow) is one of the most interesting cities in the region. Its Kremlin was built in 12thcentury, but unfortunately was destroyed. When entering the city, you’ll be charmed by the new Nikolsky cathedral of 19th century built in the style of Gothic Romanticism. On the left you’ll see the old, rather modestly sized, Nikolsky cathedral. Not far from Mozhaysk you will find the famous Borodino field, where the Russian and French armies clashed on Sept. 7, 1812, where the oldest museum dedicated to the battle is situated. How to get there: Belorussky railway station, Mozhaysk. Travel time 2 hours. The monument to Panfilov's Twenty Eight Guardsmen in Volokolamsky District. 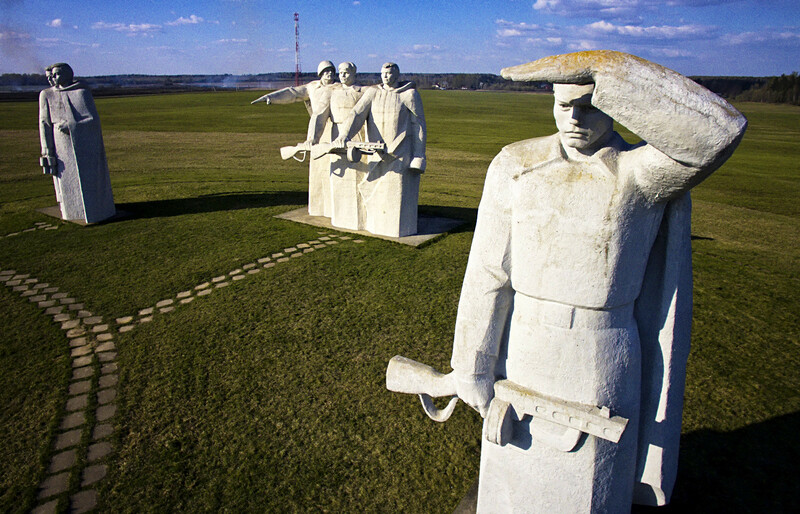 When approaching the small village of Dubosekovo (90 miles west of Moscow), you’ll see a grassy field with six monumental statues some 40 feet (10 meters) high. The statues represent Panfilov's 28 Men (The Division of Guardsmen under the leadership of Ivan Panfilov) who gave their lives on Nov. 16, 1941, in an attempt to block a German armored detachment headed toward Moscow. The six figures portray an armed and alert group of three, a group of two and one who serves as a lookout. The village itself won’t surprise you with its architecture or museums. Nevertheless, this is one of the most remarkable places in the region. How to get there: Rizhsky railway station, Dubosekovo. Travel time 2.5 hours. 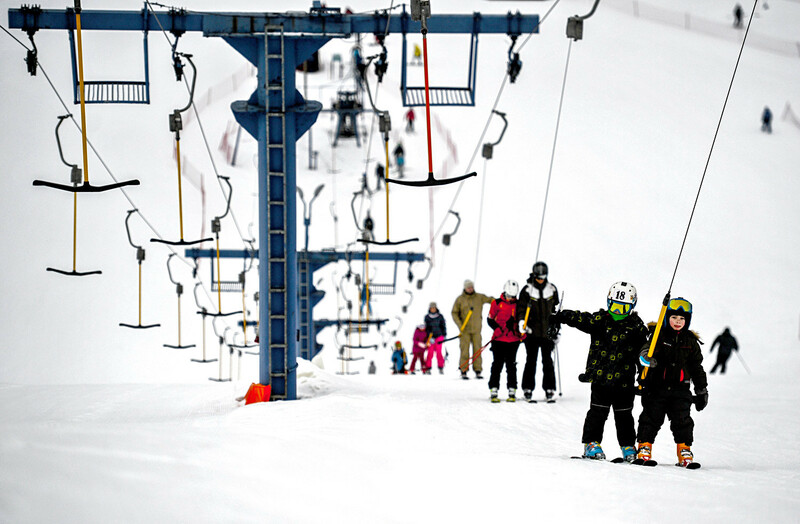 Children use a ski lift in Volen Sports Park (Yahroma) near Moscow. If you would like to get some action, check out Yakhroma (30 miles north of Moscow). 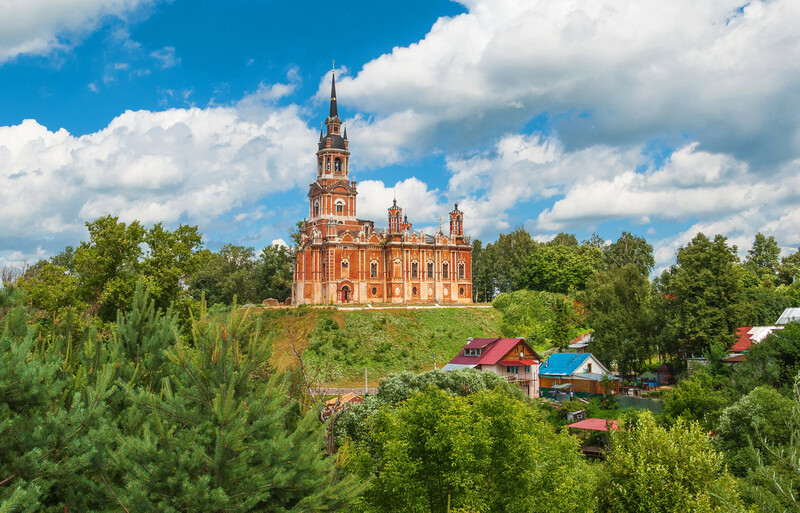 The small town is surrounded by five sports amusement parks: Yakhroma, Volen Sorochany, Stepanovo and Tyagochevo, where guests can mountain ski and snowboard in winter, or enjoy long cycling tours and even train for extreme driving in summer. If you are not a sports fan, walk in the town to see the Moscow Canal and the WWII monument at the Peremilovskaya heights. How to get there: Savelovsky railway station, Yakhroma. Travel time 1 hour. 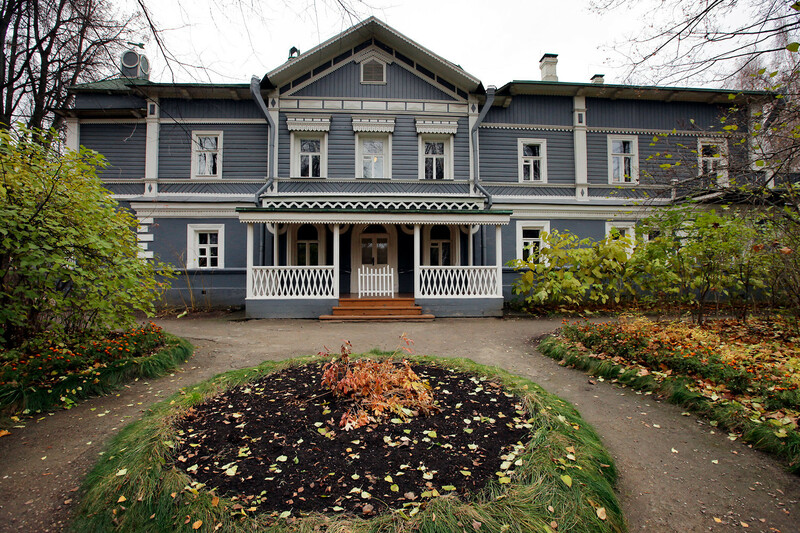 House-museum of composer Pyotr Tchaikovsky. Pyotr Tchaikovsky composed The Nutcracker in a wooden house in the old town of Klin (43 miles north of Moscow) and the Christmas spirit can be felt here even in summer. Visit the Museum of Christmas Decorations, as well as churches, cafes, and monuments on either side of the winding River Sestra. How to get there: Leningradsky railway station, Klin. Travel time 1.5 hours. A batch of finished Tula honey-cakes at the Honey Traditions factory in Tula. 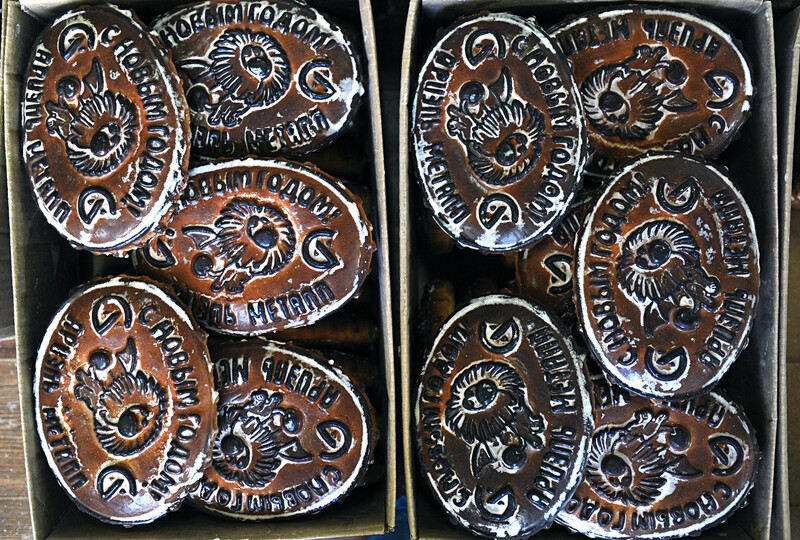 Do you like sweets like residents of Tula do? Here was born the famous Tula pryanik (gingerbread) with fruit filling inside. And of course, the samovar (self-boiler) to drink tea with it! Actually, Tula (120 miles south of the capital) was once the outpost of medieval Muscovy. This auspicious location made it a center of weapons production and rifles appear among Tula’s insignia. What to do there: walk inside the 16th century Kremlin in the historical center, visit the museum of arms and make a selfie with the huge monument to gingerbread. And don’t forget to take its edible copy with you. How to get there: Kurskaya railway station, Tula. Travel time 2-3 hours.